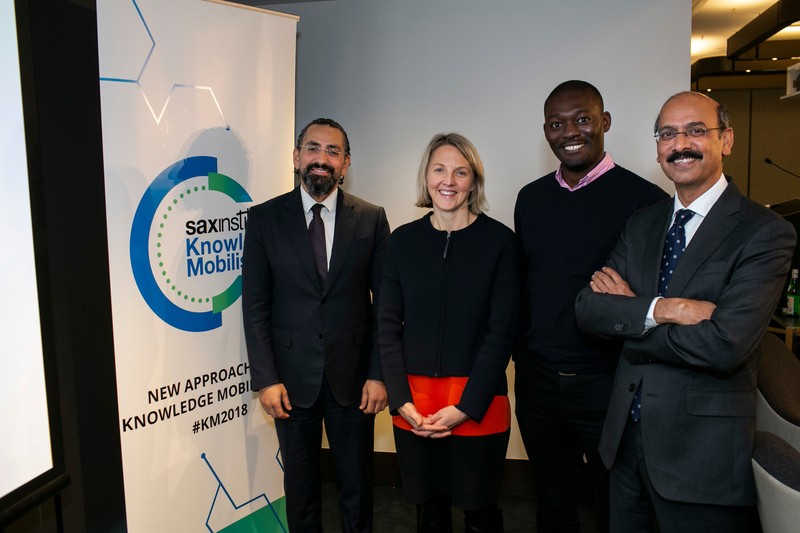 National and international experts gathered to share their research and experiences in the emerging knowledge mobilisation field at the Sax Institute’s inaugural conference earlier this month. 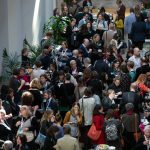 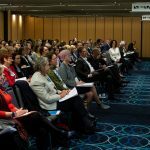 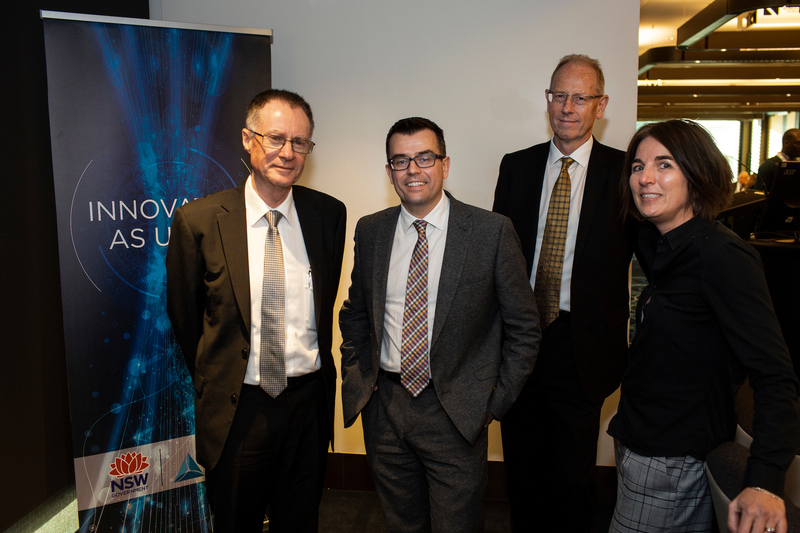 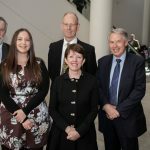 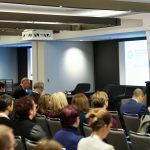 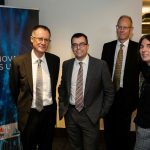 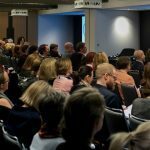 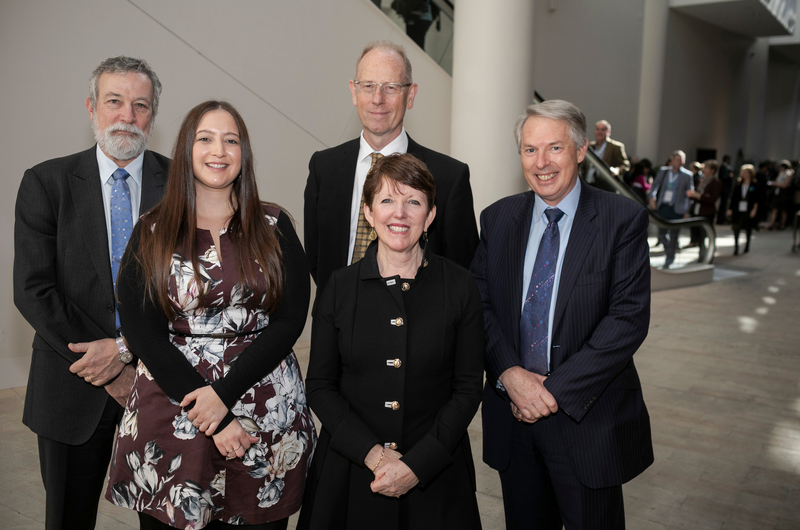 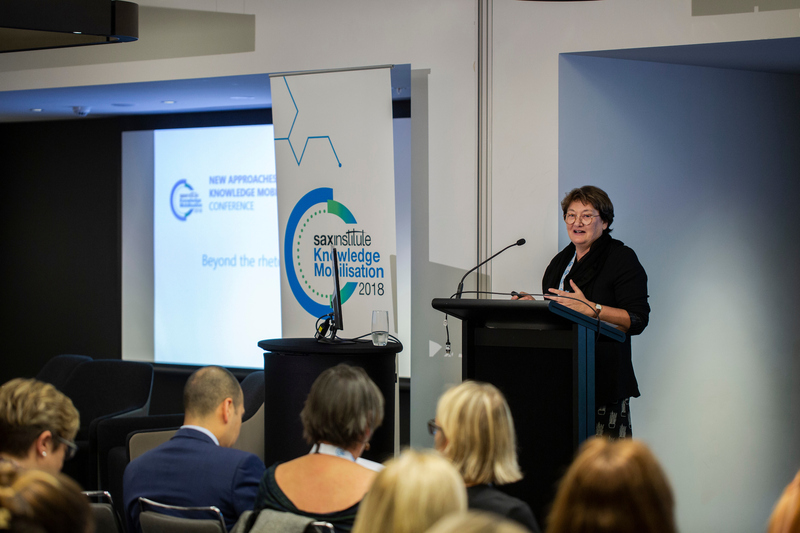 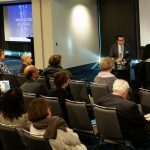 The two-day Knowledge Mobilisation conference, held in Sydney, attracted 200 participants from across Australia and New Zealand including policy makers, researchers and practitioners from health and social sectors. 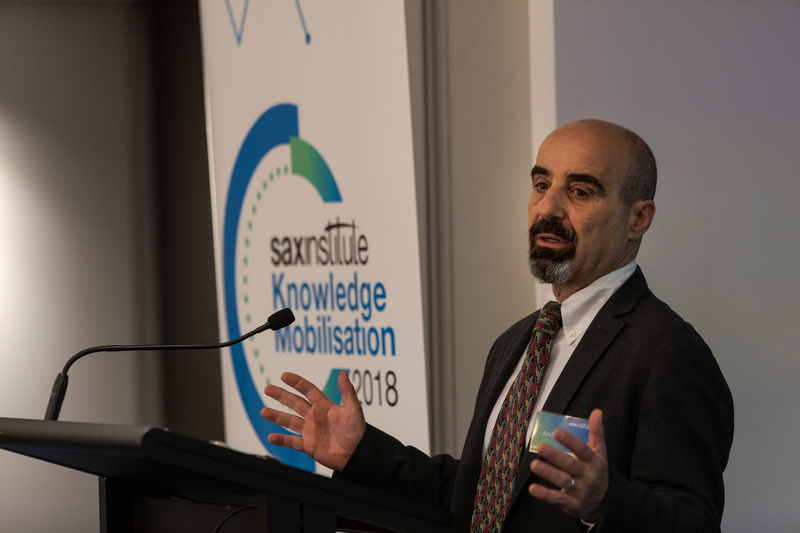 Opening the conference, Sax Institute CEO Professor Sally Redman said the field of knowledge mobilisation was now moving “beyond the rhetoric” to “an explosion of activity”. 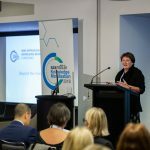 In recent years a host of organisations and initiatives had emerged globally aimed at using and creating knowledge to foster change, she said. 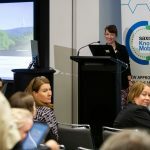 The number of research papers being published that tested the impact of strategies to increase the use of research had also increased significantly. 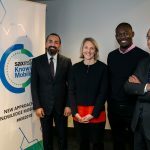 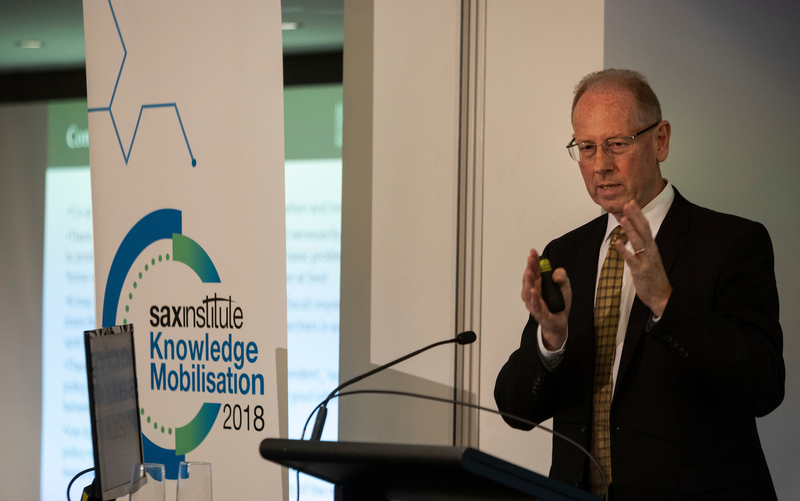 Australia is among the world leaders in the field of knowledge mobilisation and the conference showcased research being led by the Sax Institute as well as bringing together people from a range of sectors who are working to have the best evidence used to shape policies and programs. 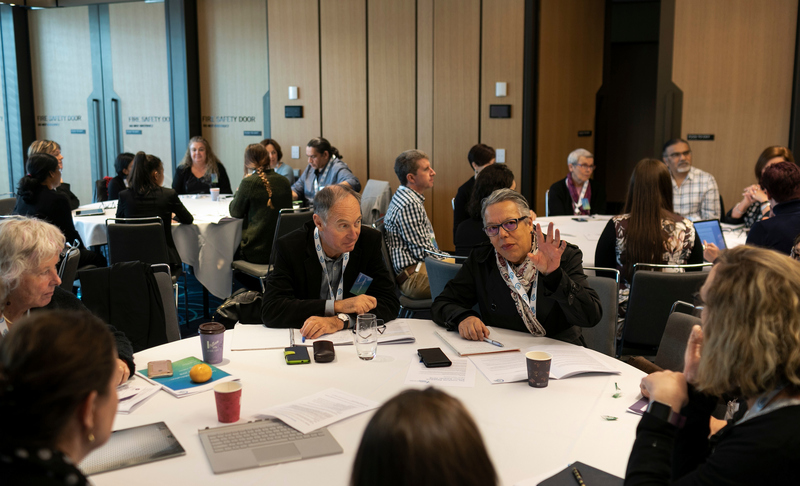 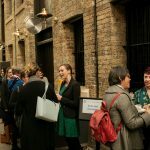 “Co-production has its place but we need to choose when and how we do it with care – there’s no guarantee that co-produced evidence will necessarily be easier to produce or use in policy than other forms,” he suggested. 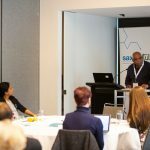 Leading health services researcher Professor Andy Bindman, Professor, Medicine and Epidemiology and Biostatistics at the University of California San Francisco, outlined the challenges in creating capacity for evidence-based care, saying there was an estimated gap of 17 years between evidence generation and practice implementation. 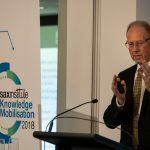 He put forward a formula for better health: D2K (data to knowledge) and K2P (knowledge to practice). 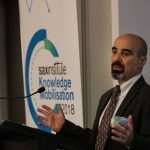 While there had been much progress on the first part of the equation, with digitised data supporting faster better and less costly research, Professor Bindman said there was still a way to go on translating that knowledge into practice in a “learning healthcare system”. 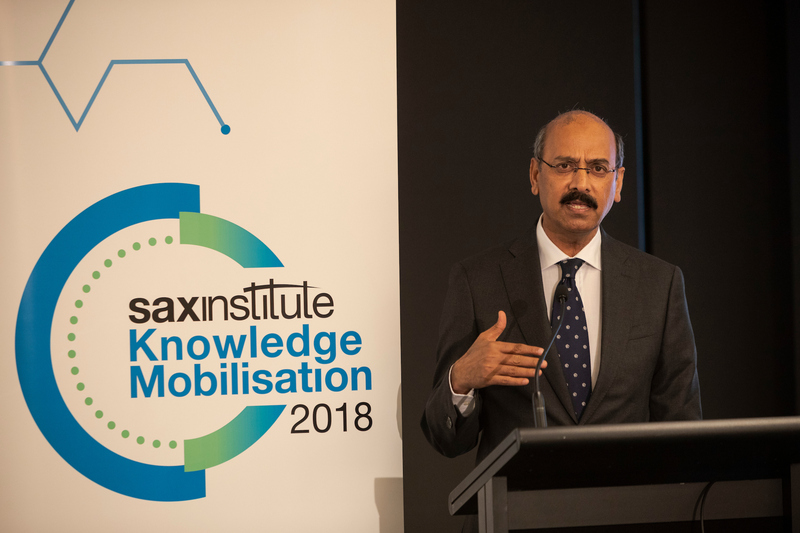 Dr Abdul Ghaffar, Executive Director, Alliance for Health Policy and Systems Research, at WHO Headquarters, outlined how embedding research was among the strategies helping to address challenges of knowledge mobilisation in lower-middle income countries. 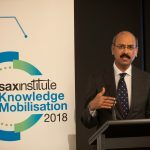 He said global efforts to increase the use of research evidence were being fostered by sharing knowledge, including through initiatives such as LEAP (Learning Engaging and Advocating for Policy Systems Research), a WHO Forum of which the Sax Institute is a founding member. 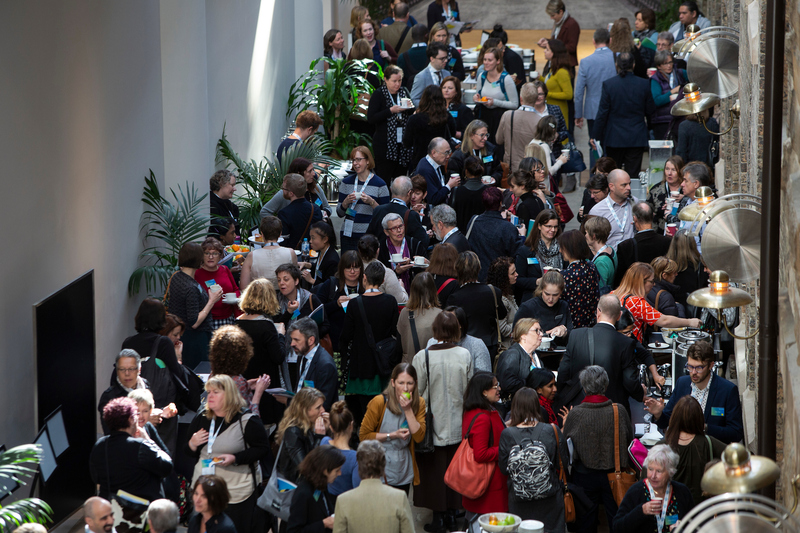 Conference participants had the opportunity to network and share research and ideas through a wide-ranging series of sessions and workshops covering topics including building capacity for agencies to use evidence, methods for co-production, evaluation of policy and measuring research use and impact. 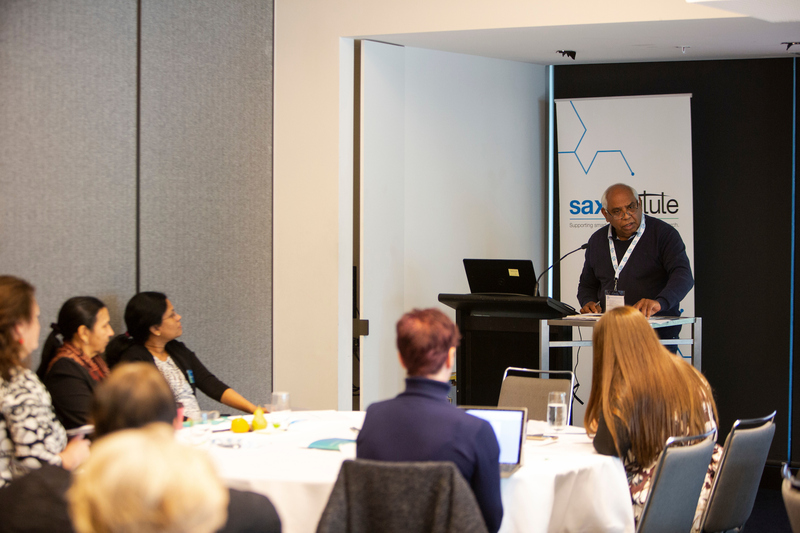 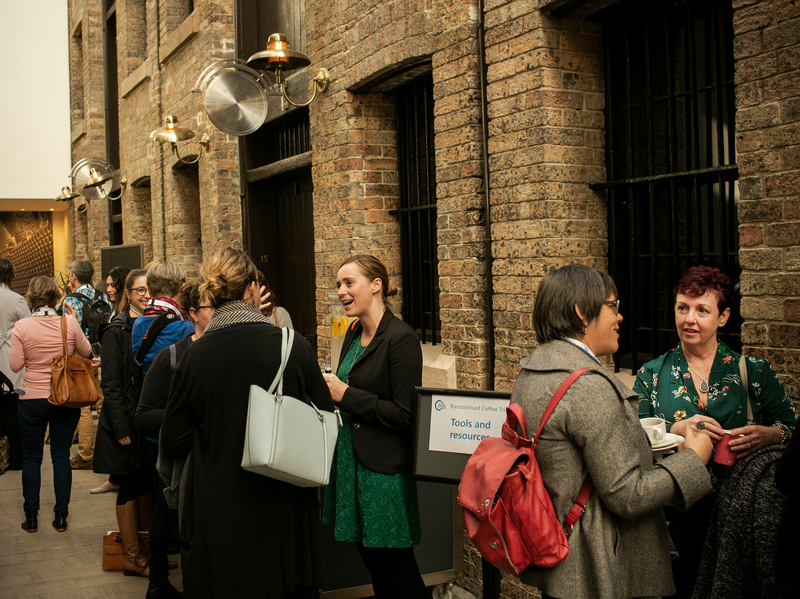 The Sax Institute thanks the following organisation for their support of the conference: The Office for Health and Medical Research, The Ian Potter Foundation, The Agency for Clinical Innovation, Hereco, Sydney Health Partners and The Alliance for Health Policy and Systems Research. 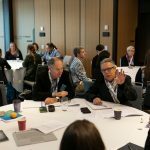 Subscribe to the Sax Institute’s Evidence Matters newsletter to stay up to date on the conference.